Investor, developer, or homeowner opportunity. 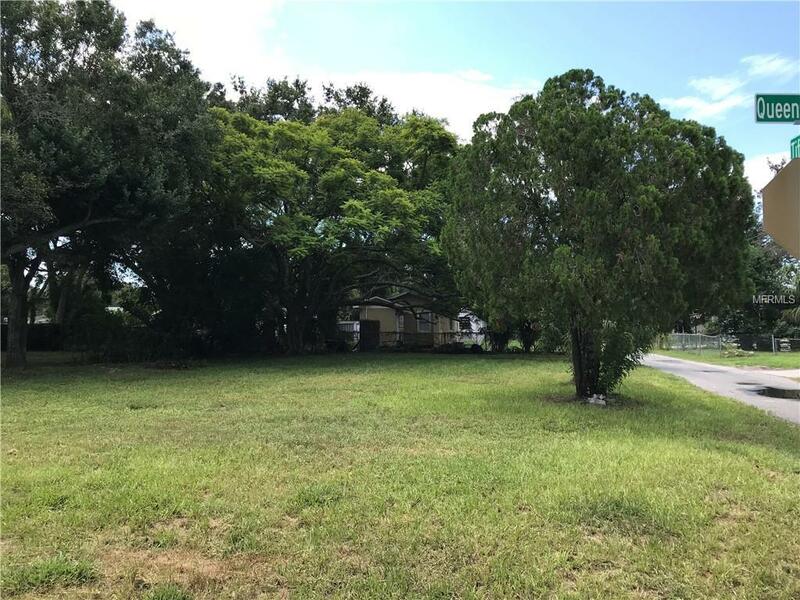 Beautiful lot right above Gulfport in up and coming neighborhood. Planning and zoning papers in hand. Approved for an approximately 1100 sq ft home on lot. City building guidelines do apply. Owner company just rehab'ed the house next door at 4632 Queensboro Ave S that sold in September 2018 for $172k. Please note listing agent is owner of company that owns this lot and the adjacent lot (4640 Queensboro Ave S). Both lots are available for sale individually or as one parcel. Listing provided courtesy of Star Bay Realty Corp..